Its that time of the month again! No, we don’t mean the time when you need to hurriedly run over to the convenience store and grab a pack of iPad with wings. Its Mobile Monday time! This month it looks like the topic is something quite close to our hearts: Mobile Internet. Speakers from Yahoo! 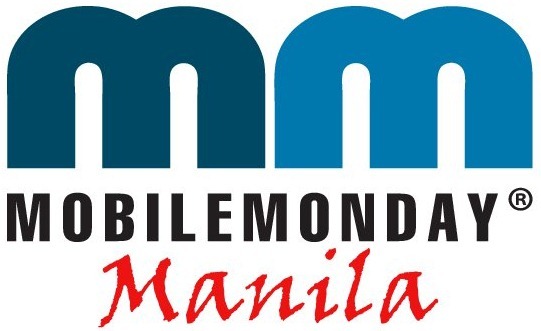 Philippines, GMA NMI, and ThumbMob will be there to talk about their insights about the current mobile landscape. The venue will be at the Microsoft Office, at 6750 Ayala – so it’ll be pretty easy to get to. If you can’t make it, you can always check out our live coverage which you’ll be able to spot after the jump. Ms. Eiko Raquel, Business Development Manager of Yahoo Philippines, will share with us her insights on mobile surfing behavior around apps and browser. Ms. Edna Belleza, CIO of GMA NMI, will give us an update on the latest developments on online and mobile reach measurement, driven by a consortium of local publishers. Ms. Patricia Mulles, CEO of ThumbMob, will talk about their latest product Vuclip, bringing mobile video services to the masses. You can check out more info about the event here, and you can register for it real quick here. Its always free, so you can come down and check it out and grab some beer and food while you’re at it – all gratis. So see you there! Watch this space below for a Cover it Live widget so you can keep up with the action as it happens!